D.A.V.E. The Drummer shares custom loops & anolog sounds from his massive personal sound vault. 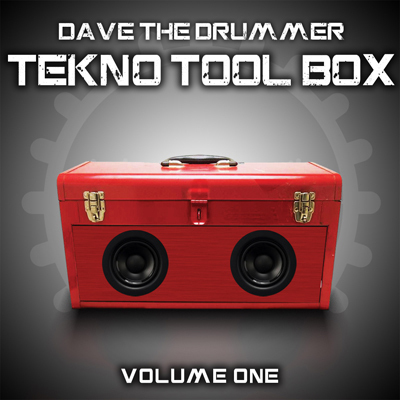 This ultimate Tekno Sample pack has over 1100 loops, 696 drum hits & a fantastic selection of 353 Fx sounds. With a vast collection of synths, vocals, & one shots as well as Kontakt and abelton files, this is over 1.6 gigs of total Techno.